This page contains the details and begins the process for registration in our fully-accredited Permaculture Design Certification courses. Please call (802) 734-1129 or email Keith@ProspectRock.org with any questions. An email is the best way to receive course syllabi, schedules, inquire about lodging options, and other information. Please note that we cannot guarantee your space in the course or workshop until a deposit is received. Courses are filled first come, first served basis by date of receipt of the deposit. Obviously, if we are unable to offer you a space- the deposit will be fully refunded. 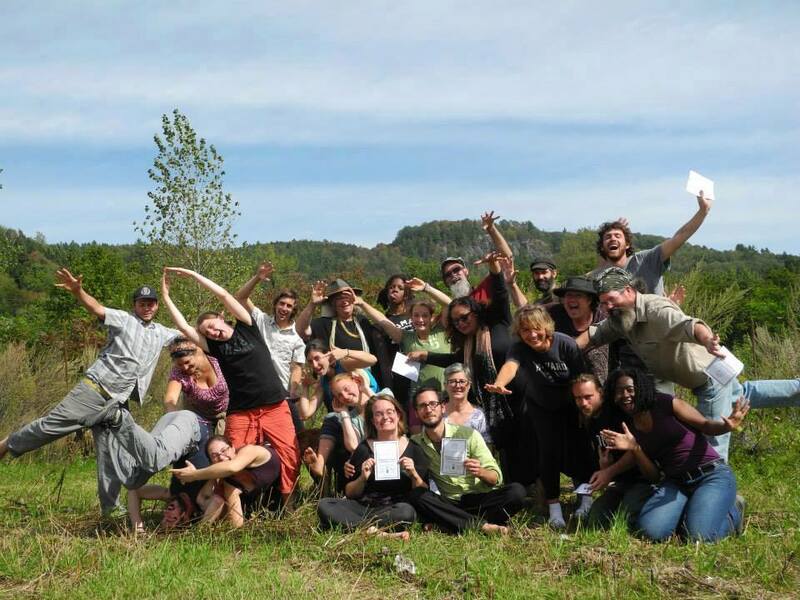 Our world-reknown Permaculture Design Certification Courses fill early! We are excited to announce that we have secured full scholarships for income eligible Vermont State residents, please contact us to begin the application process. Please be in touch as soon as you are seriously considering enrolling. Earlier registration also allows for arrangement of lower monthly payment plans. The 2018 PDC is July 22 – August 3, 2018 This course fills early! Please clear your schedule and confirm your space now. $400 Early bird Discount through April! Course fee of $1800 includes all meals (farm-sourced, organic, and local!) 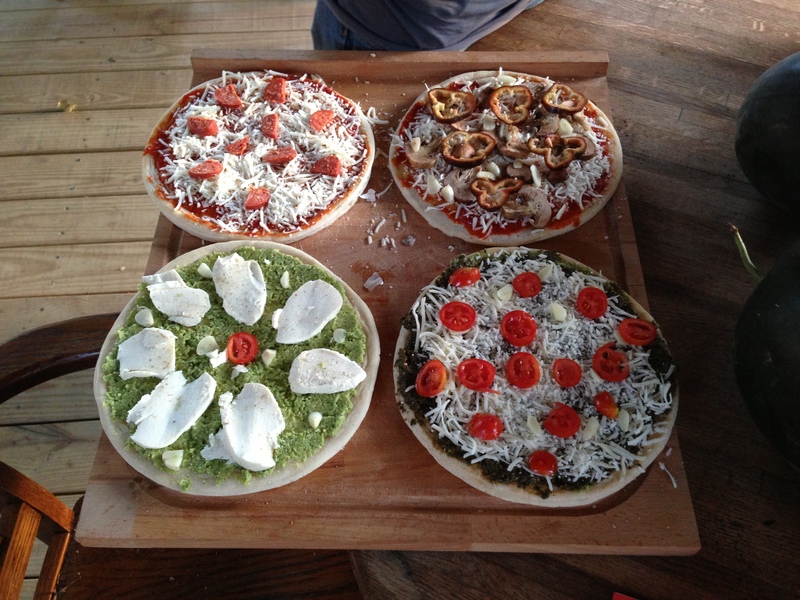 prepared by our Master Chef, camping accommodations, use of boats and other gear, and some drafting materials. We require a non-refundable $300 deposit to hold your space in the course, and full payment at least one month before the course start date. (Payment plans and other arrangements are possible with notice.) Click here to download the 2018 Registration Form. VSAC Non-Degree Grants– we are happy to be a fully recognized educational institution and fully eligible for VSAC grants for Vermont Residents. BEWARE- other permaculture courses have cut and pasted our scholarship resources page- but are not actually eligible for the grants! Ask about discounts for groups or for traveling to the course by boat, bike, or trail. As we cover our basic hard costs, we are increasingly able to offer scholarships and work trade arrangements. By paying at the higher end of the sliding scale, you are directly supporting permaculture education for lower-income students and/ or gender and diversity leadership scholarships. Our meals are all organic, seasonal, prepared fresh, almost entirely local and farm sourced. We serve three meals a day and occasional snacks and deserts starting with dinner on the course start date through lunch on the closing day. Accordingly, we plan our menus well in advance and are planting and growing food on our farm specifically for the course. Please register as soon as you are able, and be sure to provide details as to dietary preferences, allergies, or other concerns. Students are encouraged to communicate with our chefs directly about special needs or any other questions about the food we serve. Its a centerpiece of the experience! Fresh from the gardens and ready for the Earth Oven! You can also fill out the information below to begin the process- however, please note that we will need to receive your deposit to confirm your registration and your place in the course! This deposit secures your seat in one of our Residential Intensive Programs.